January 19: 9am – 12pm freezer meal prep day. It is that time of year again! Let’s get the freezer packed full of ready to heat meals. Meals are brought to those celebrating a new baby, after surgeries and during bouts of sickness. We love to be a blessing and this is one really fun, super simple way to help our families feel loved and make their week a little easier. All women are invited and welcome! 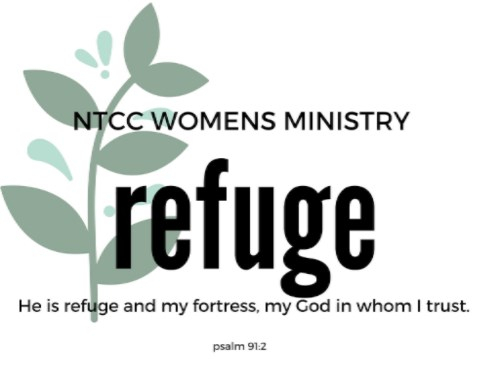 Refuge is NTCC’s women’s ministry. All women are invited to join Refuge events throughout the year for encouragement, fellowship, and fun. For regular updates on upcoming events, join NTCC Refuge Women’s Ministry Facebook Page.